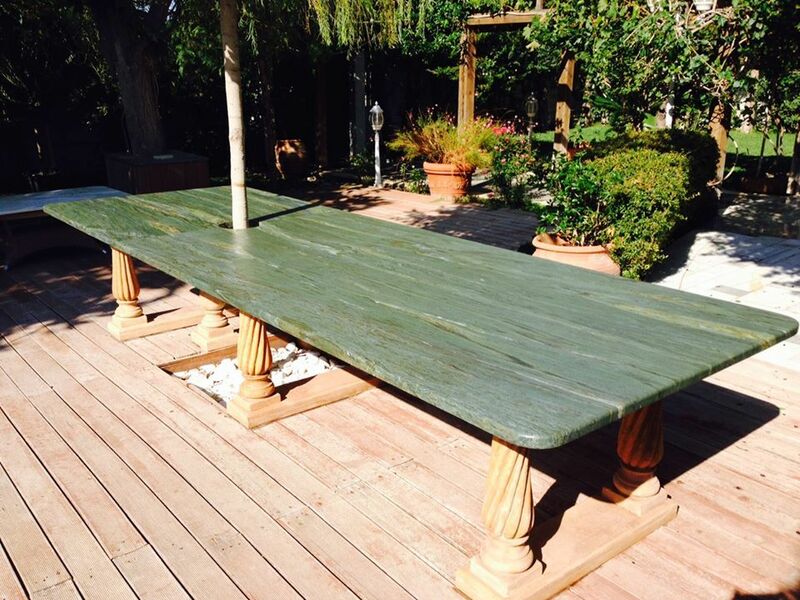 A table will gather around families, friends and strangers to sit, enjoy, discuss, meet, share ideas, eat and drink. 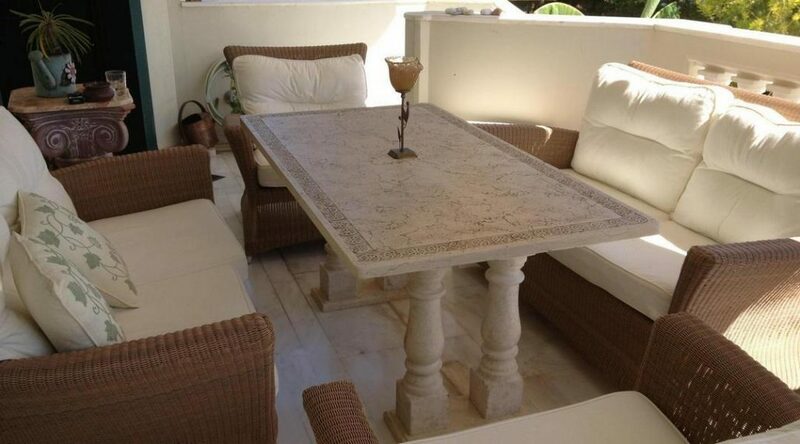 It is a place to share and enjoy life. 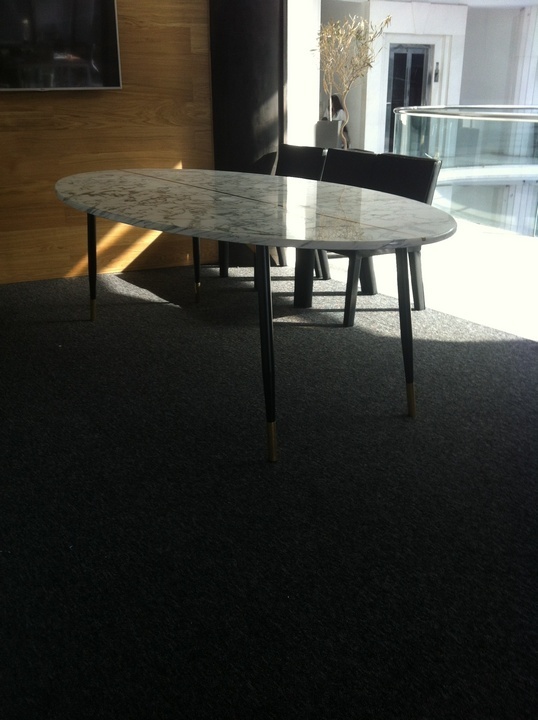 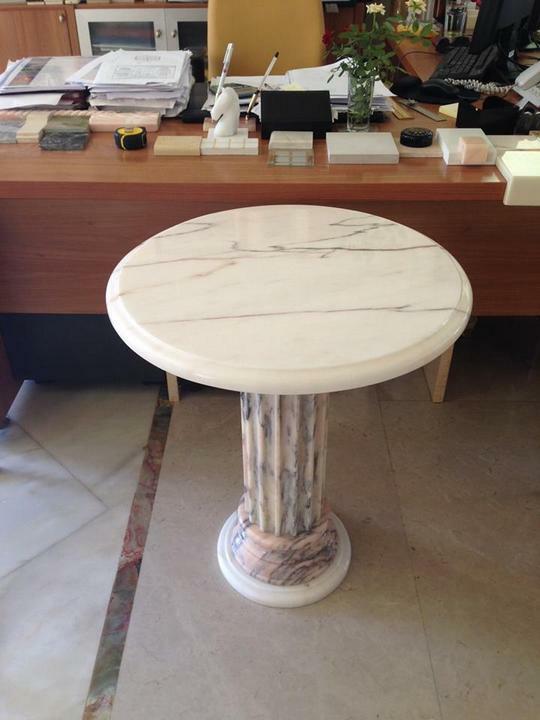 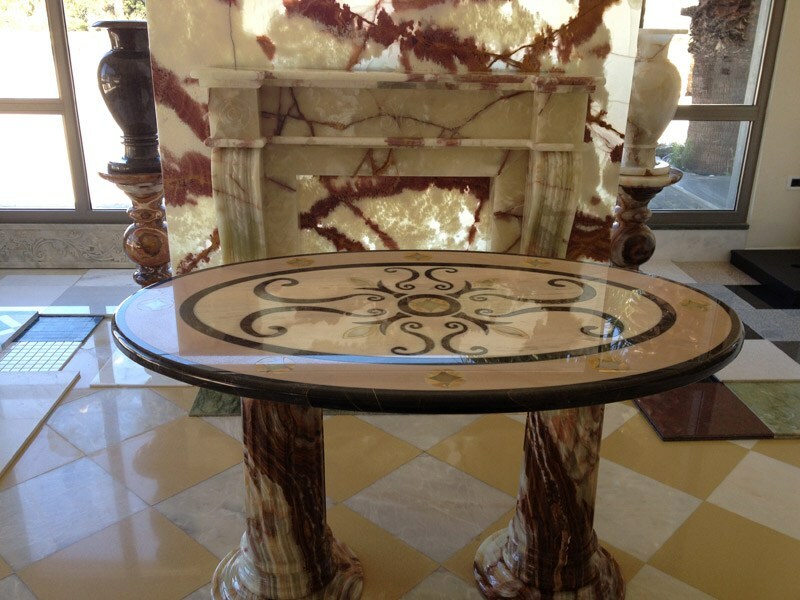 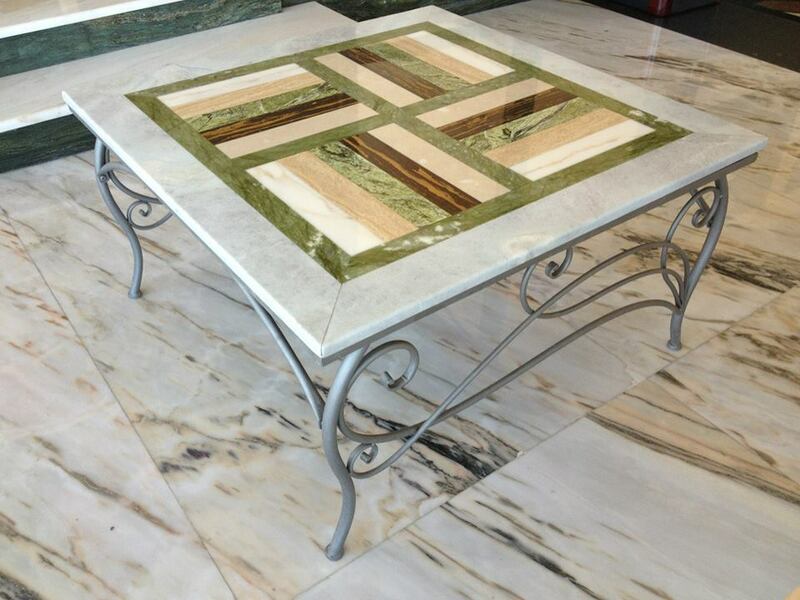 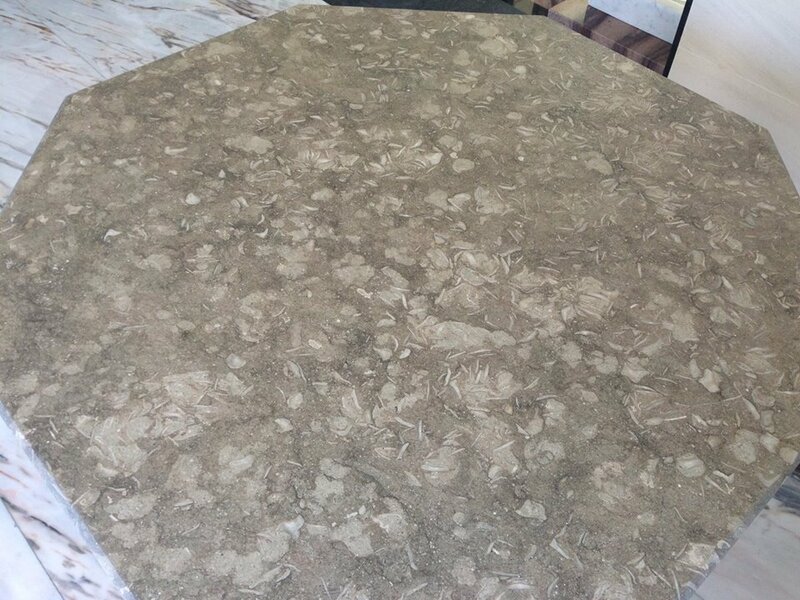 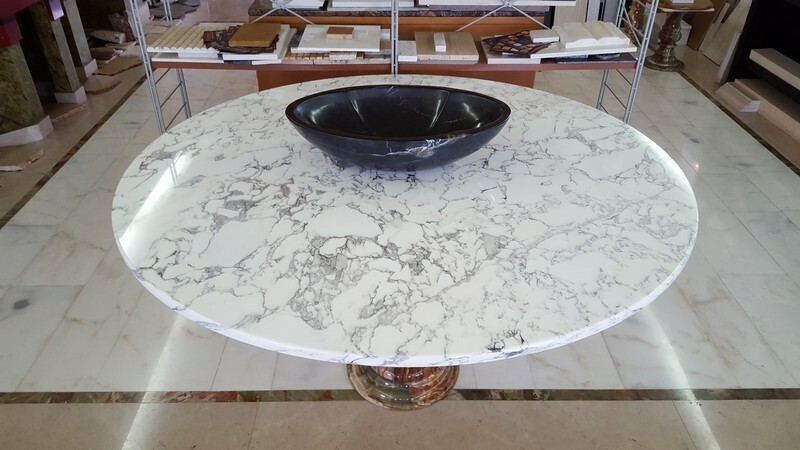 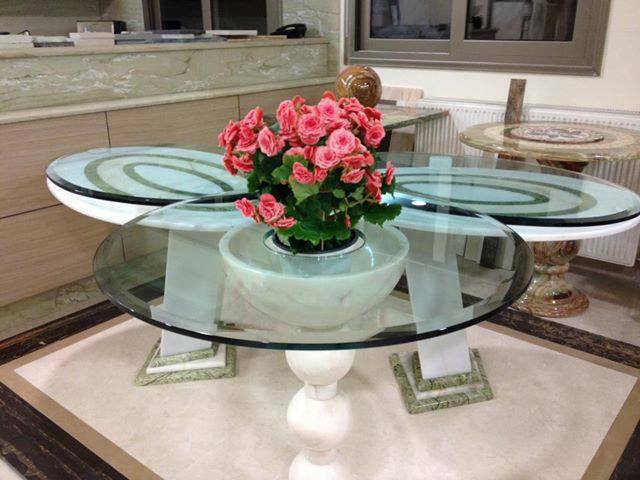 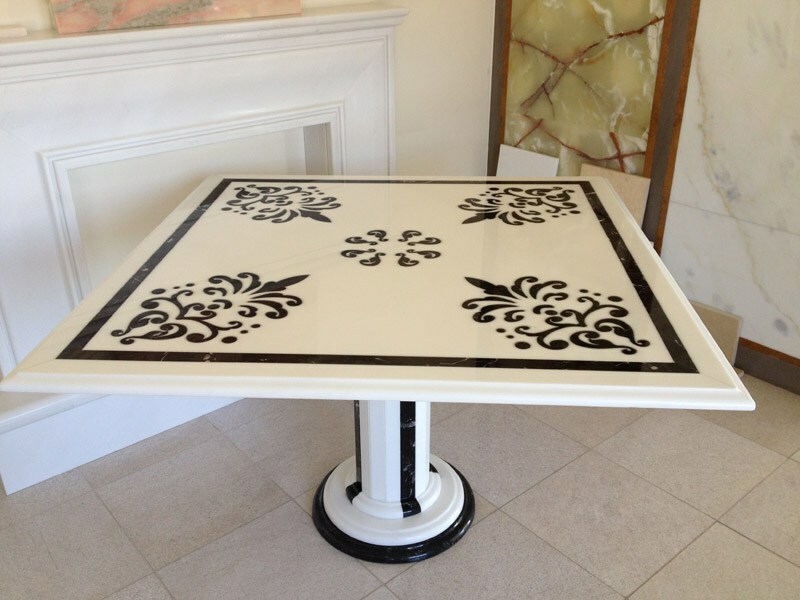 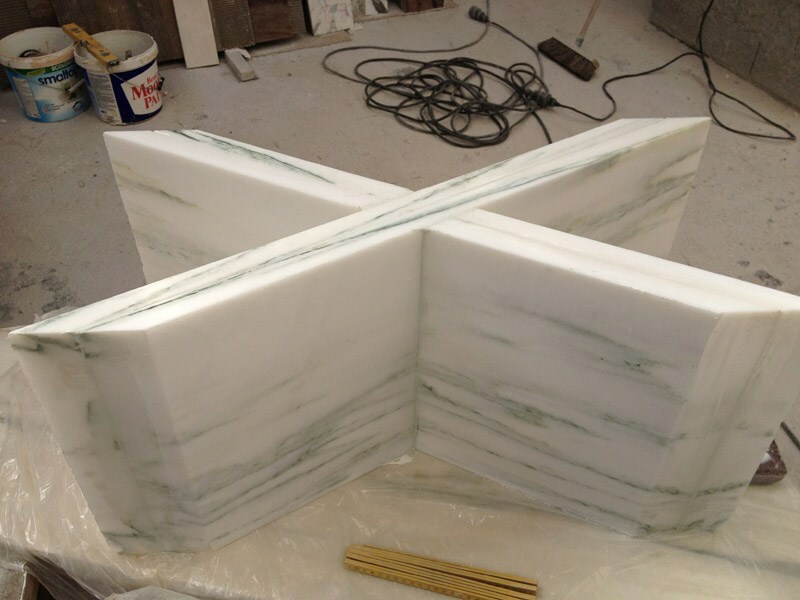 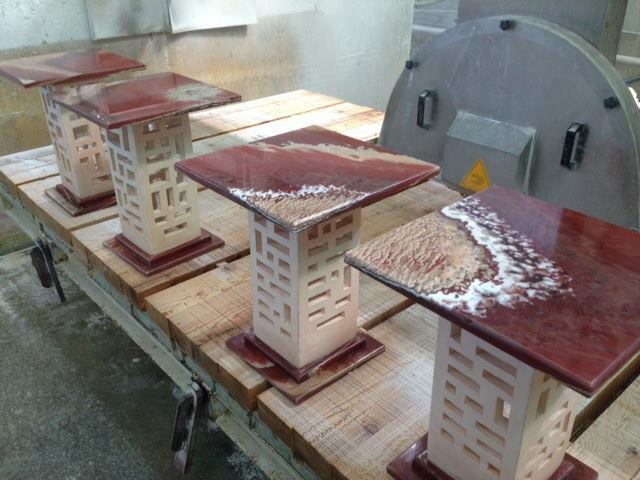 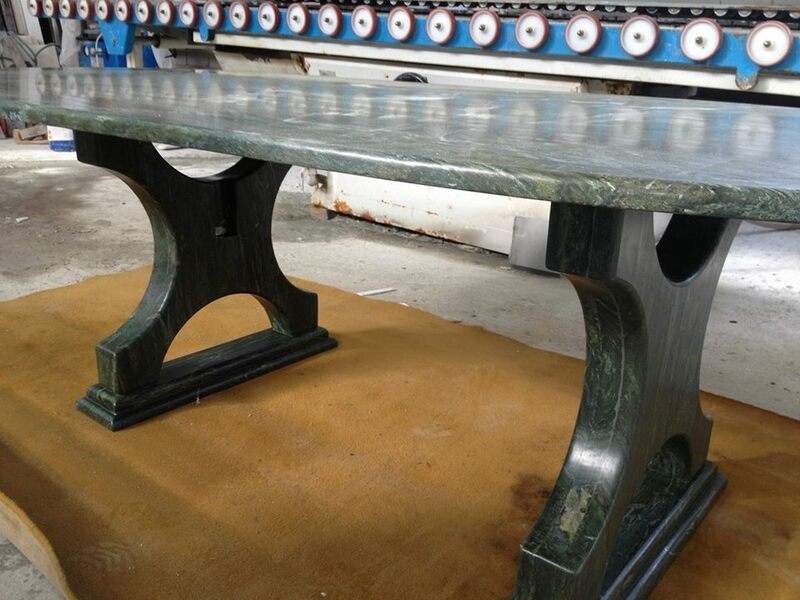 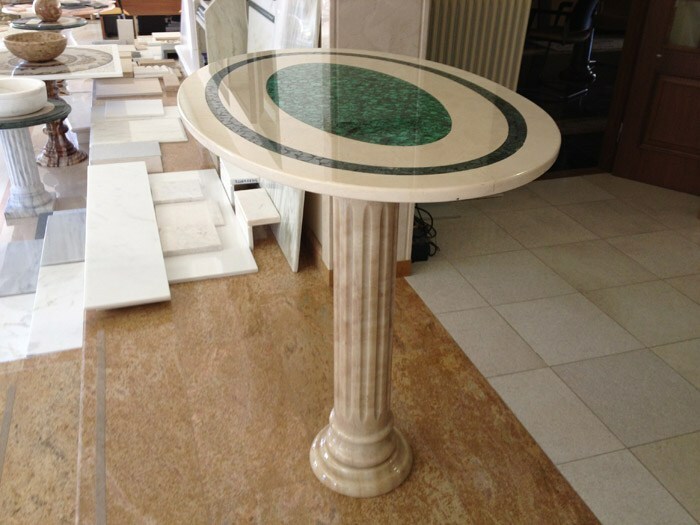 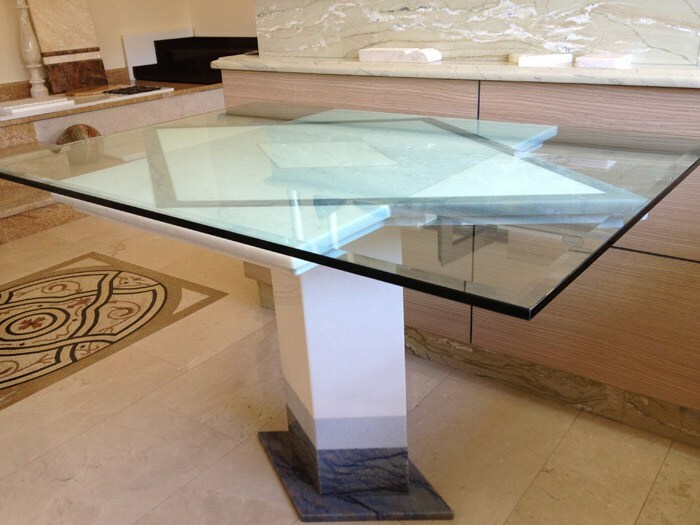 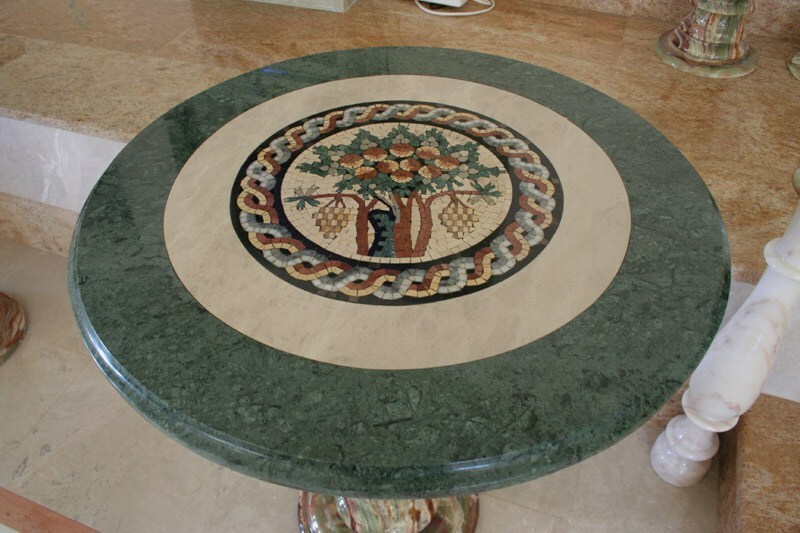 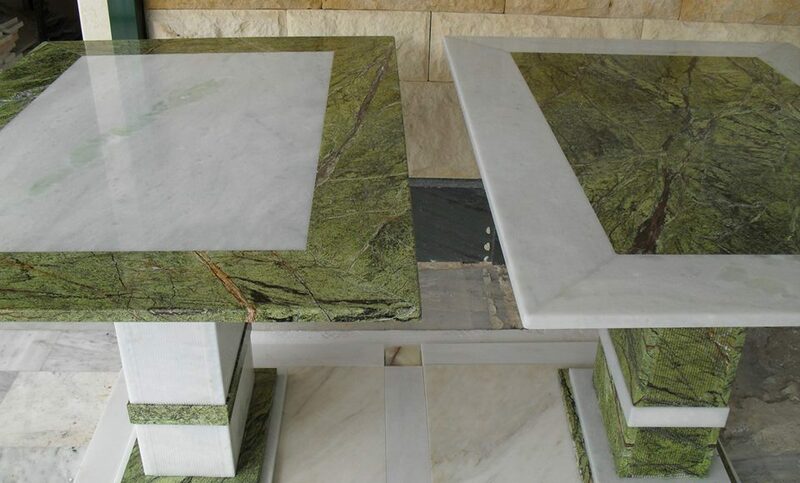 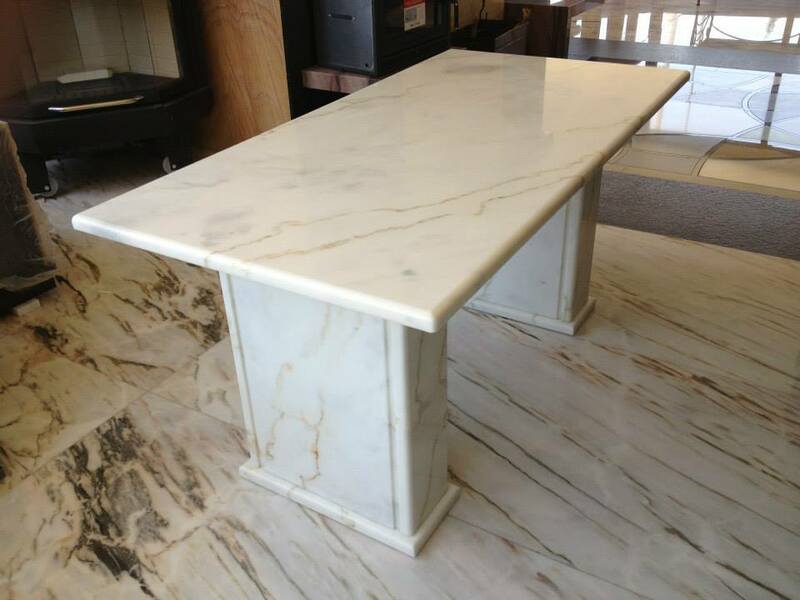 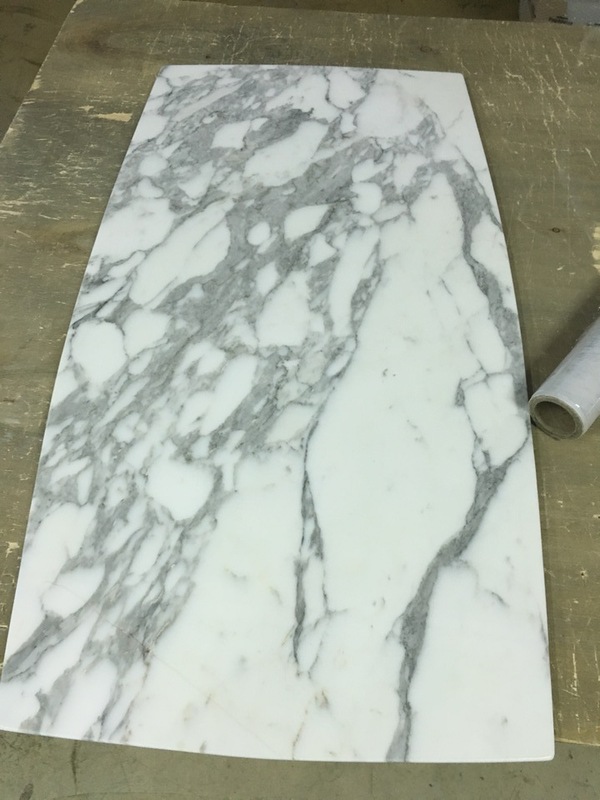 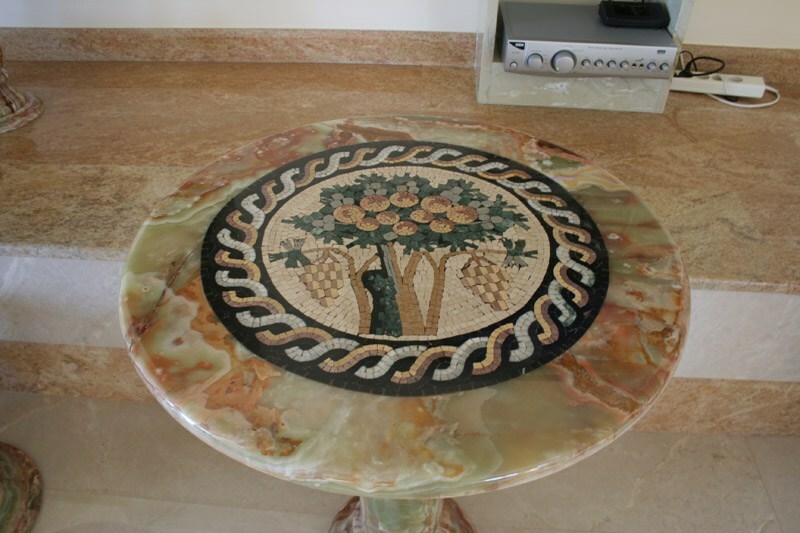 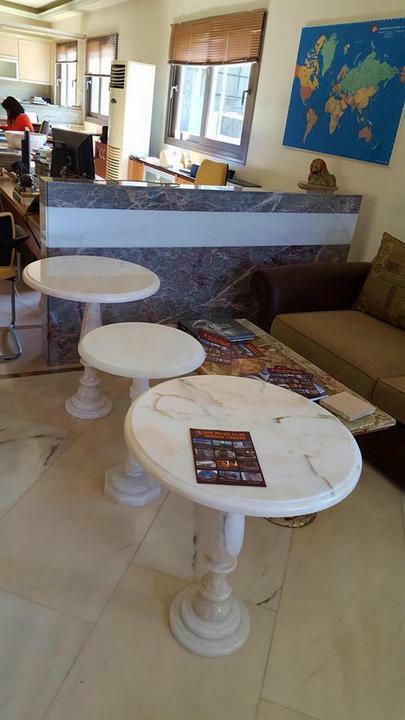 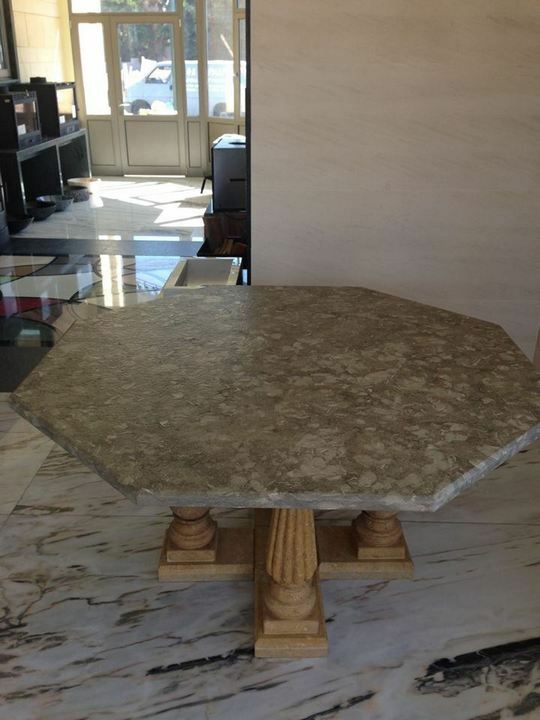 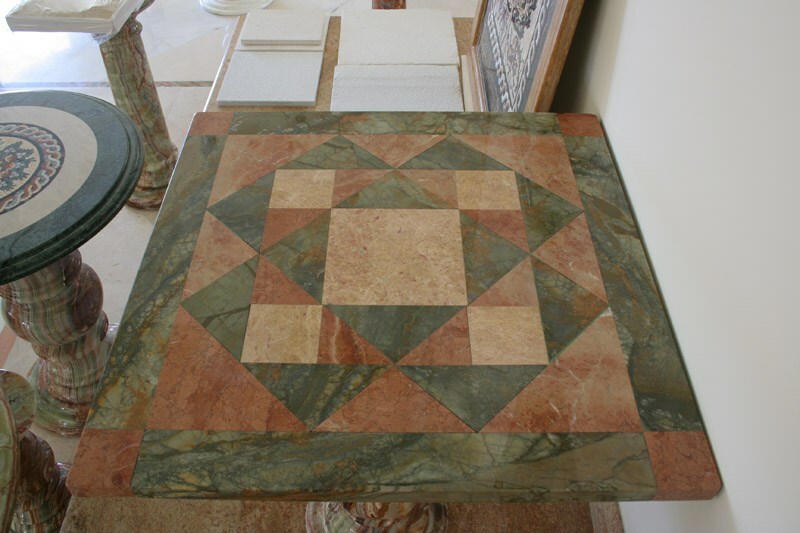 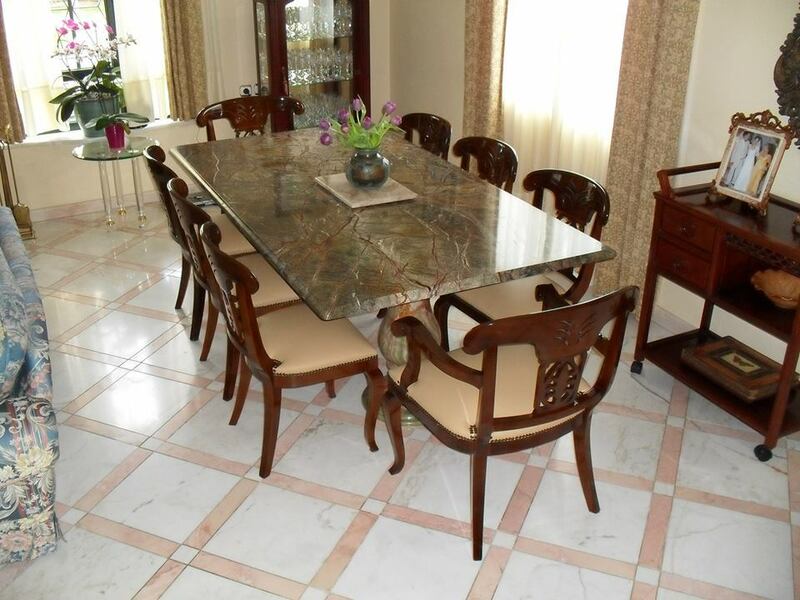 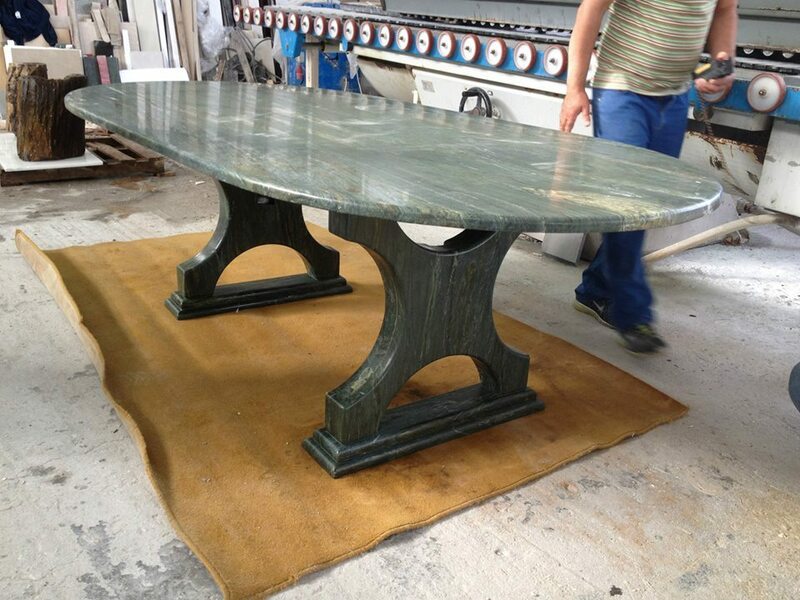 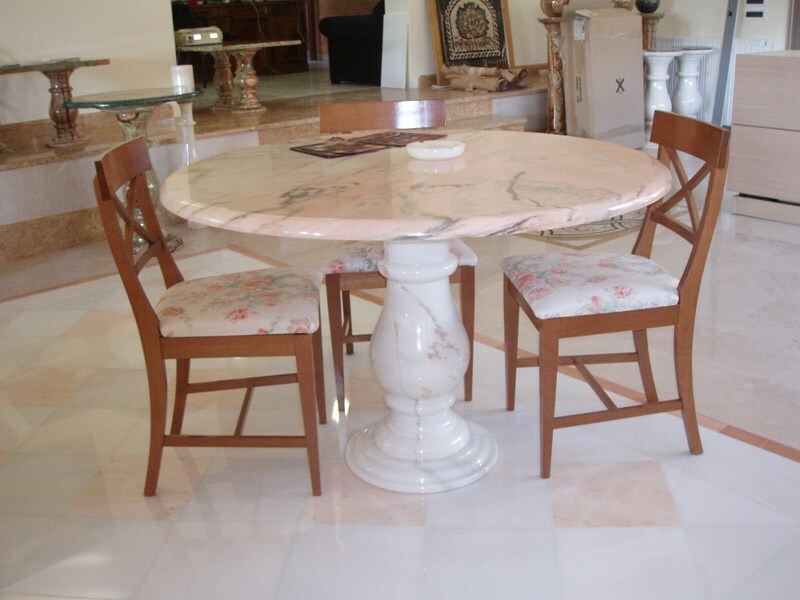 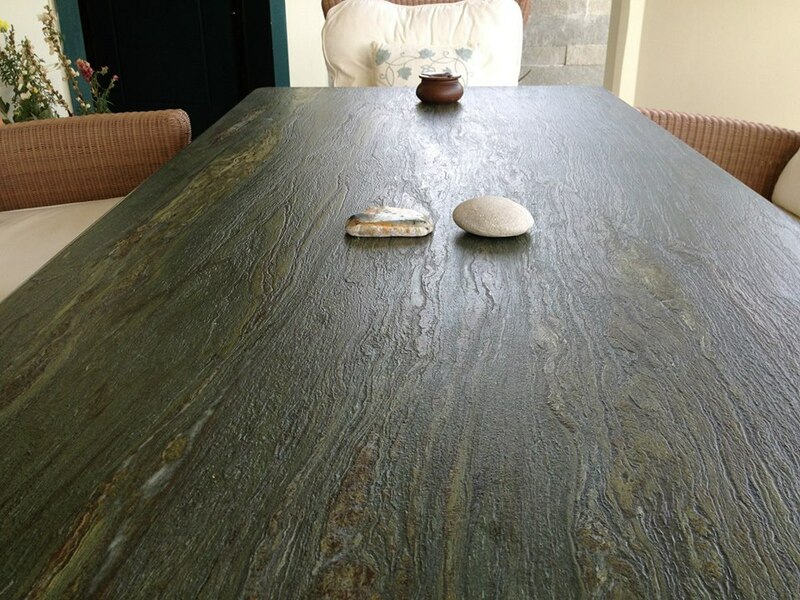 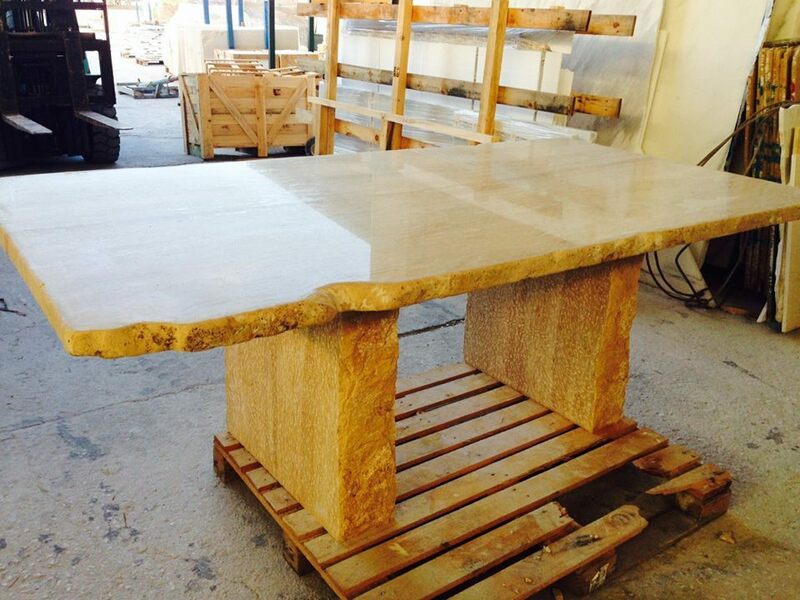 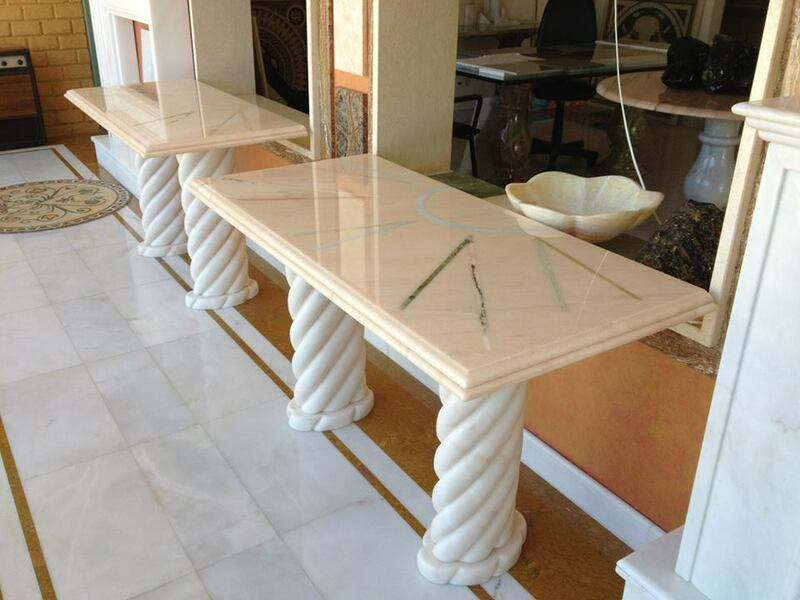 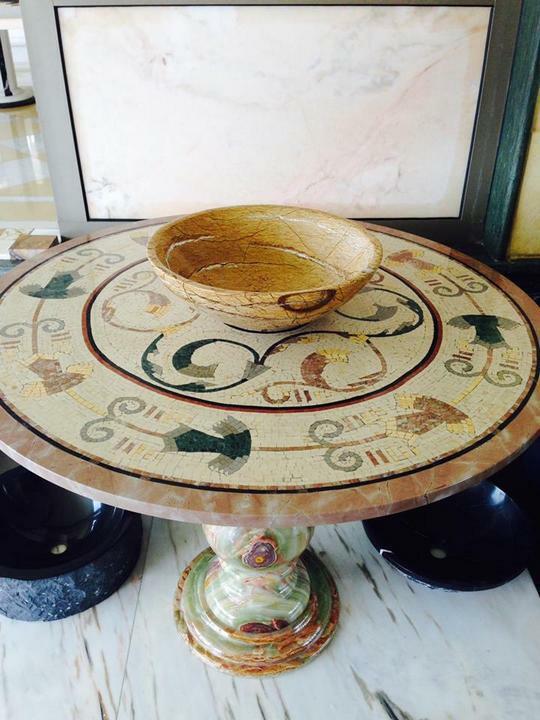 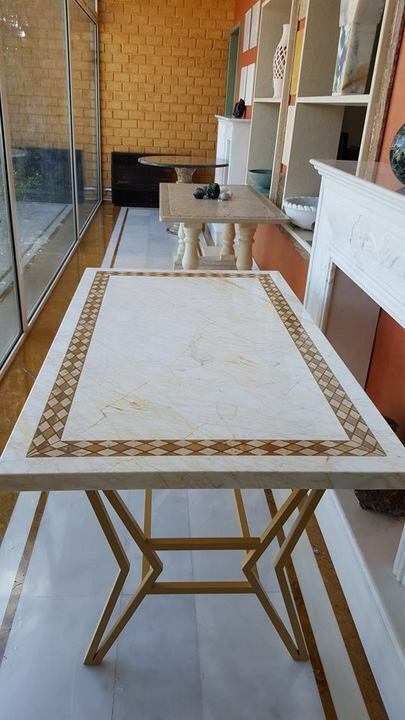 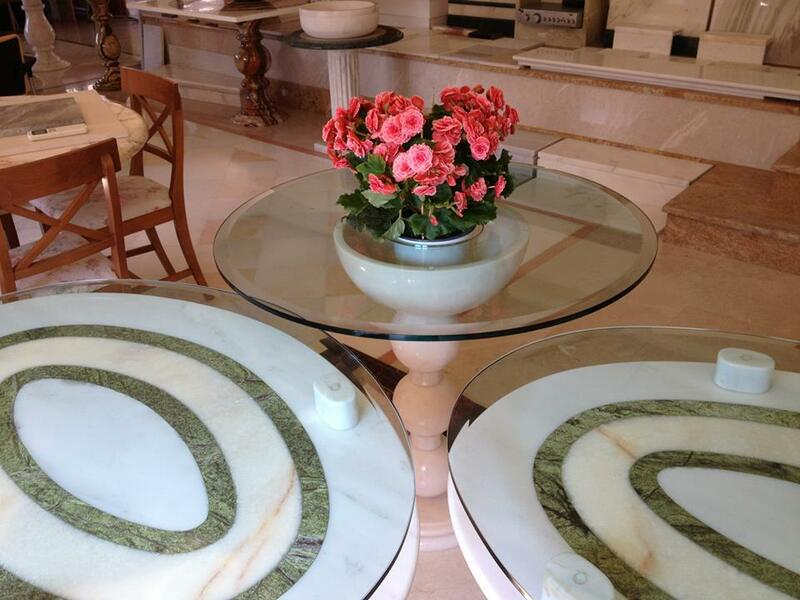 Installed either outdoors or indoors, marble, granite and onyx tables are always beautiful, durable and loved by everyone. 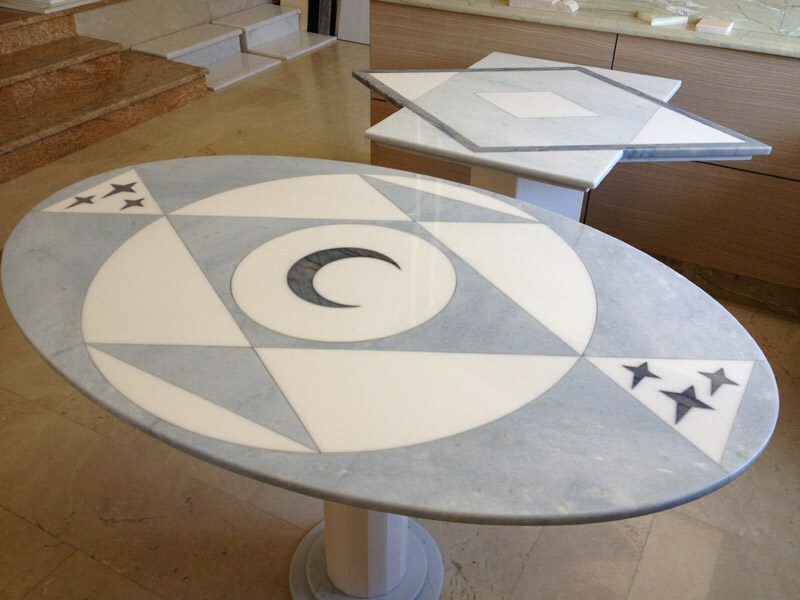 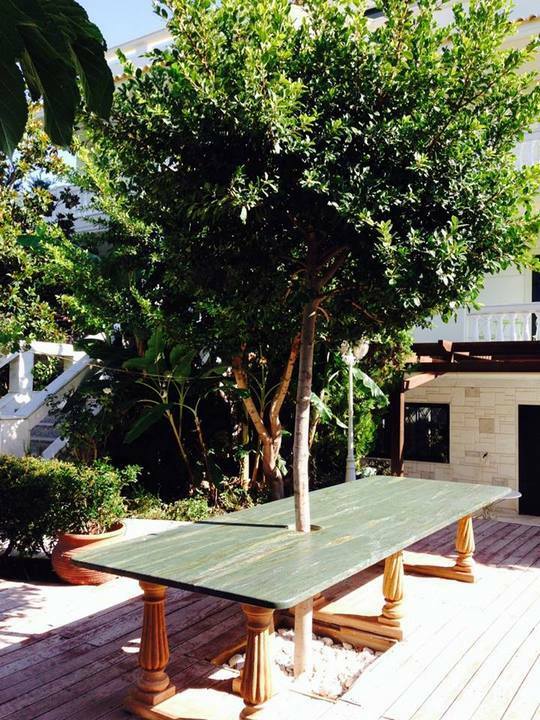 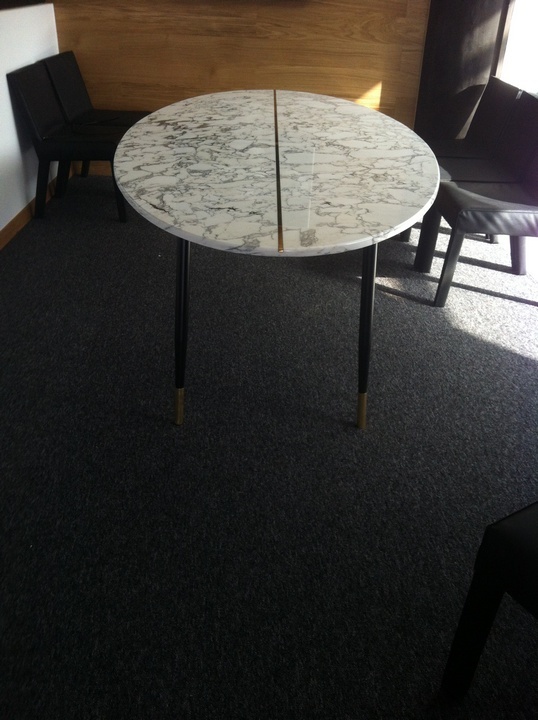 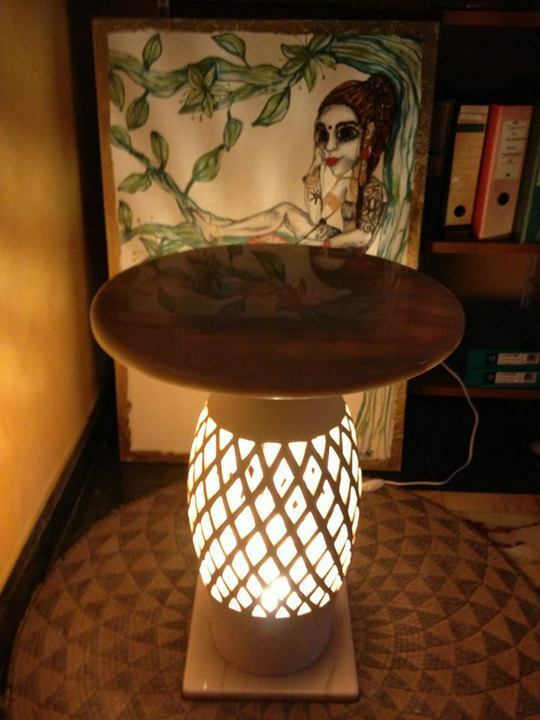 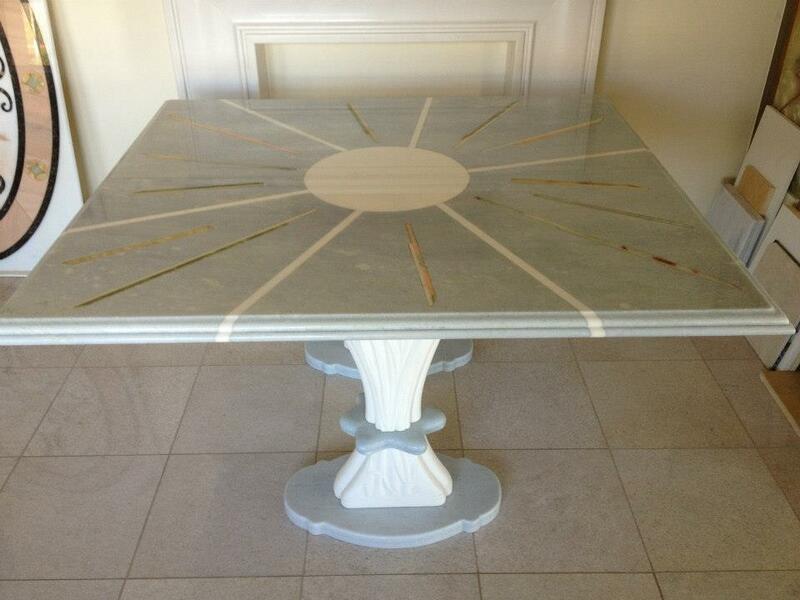 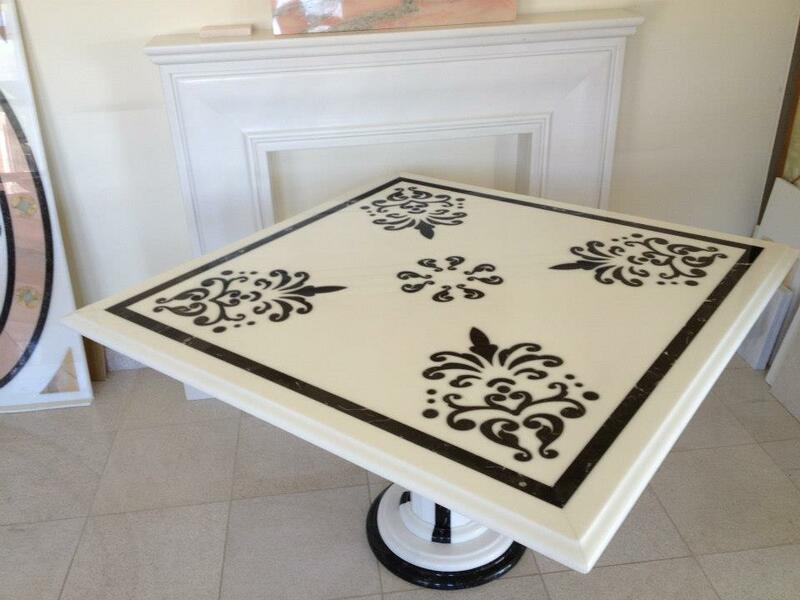 Browse through our vast collection of tables and get inspired for yours.